I'm writing this blog post while in the midst of a Netflix binge on Supernatural. I've been meaning to watch the series for years, and finally had a little more free time to do so. 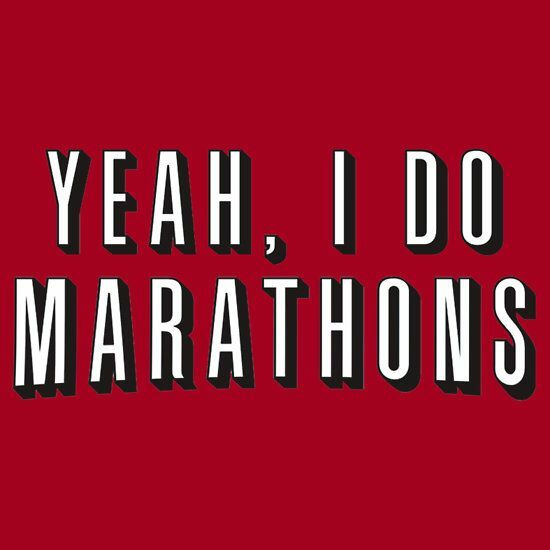 And in true Netflix spirit, I end up watching multiple episodes in one sitting. 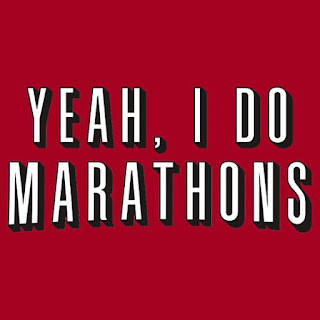 I started thinking recently about Netflix binges. I know I'm not the only one who does this because 1) see above picture someone else created and 2) pretty much all my friends talk about binging on Netflix. So I started thinking about the reason behind this behavior. Multiple economic theories exist on consumption. Consumption is influenced by one's income and (relatedly) availability of the resource. But when the cost of Netflix services are fixed, and availability of resources is (for all intents and purposes) unlimited, it makes sense that consumption would also increase. The only remaining limiting factor would then be time. But the nature of television today also increases one's propensity to binge. Netflix just made binging possible. As the availability of media to attract our attention increases, various media sources have to do more and more to capture one's attention. And the introduction of the story arc meant that TV shows were no longer stand-alone episodes that could be watched in any order, and led to the concept of "cliffhangers." This is meant to entice you to come back for another episode. Before, when you had to wait another week (or longer) to watch the next episode, you really had no choice but to wait. Now, you don't have to. So why would you? Of course, many are concerned about what effect Netflix binges has on people. I read a story today about how the average American spends more time watching Netflix than socializing, which naturally has people concerned. But the same concerns were expressed as the Internet became available to the masses - that people would spend time on the Internet, rather than socializing in-person. And I also did a study a few years ago, looking at negative effects of Facebook use; I found that Facebook increased one's tendency to ruminate (fixate on negative emotion), and found stronger support for this direction of causality than tendency to ruminate driving one's Facebook use. But I'll say the same thing about Netflix that I said about Facebook when someone asked me about my work. Facebook, Netflix, even the Internet in general are tools. Tools aren't inherently good or bad. The safety a tool depends on how you use it. If you smash your finger with a hammer, that doesn't mean the hammer is bad. Just that you aren't using it safely. Behavior patterns can be adaptive or maladaptive (or neutral), and if one is experiencing negative outcomes - like loneliness, anxiety, and so on - the behavior has to change. As with many things I've blogged about, recognizing these outcomes require self-awareness, self-regulation, even mindfulness - thinking about how your behavior makes you feel. This is obviously easier said than done, and as I've said before, behavior change is difficult. But my point is that Netflix itself doesn't really need to change, perhaps just how we use it. Back to my Netflix binge... Don't worry, I'm 99% certain that by the time this scheduled post shows up, I won't be watching Netflix anymore.